If you've got a spare minute or two, check out the gallery of images for the "Biomedical Image Awards 2006". 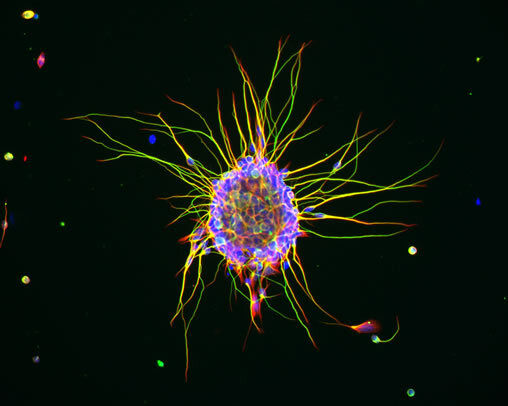 It's amazing how cool teeny weeny little cells and nerves can look under the correct circumstances. Who'd have thought biology could be so cool.